HEATING AND COOLING consumes more than half of the energy in American homes. 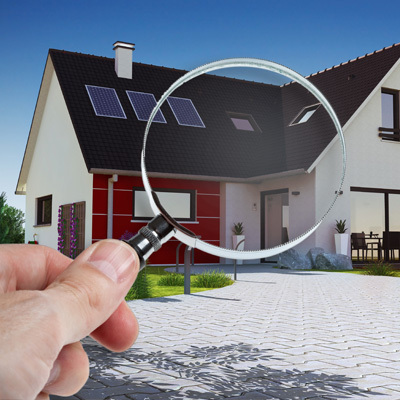 Find out if you qualify to save money with Eco Insulation by requesting a free inspection below. Our mission is to be the premier provider of innovative energy saving products and services while upholding the utmost quality and integrity, and to foster a clean environment to ultimately improve the lives of our customers. Plus, we’ll help you save loads of money long term! Eco Insulation wants to help the communities we serve by helping the people around us. We invite you to check out the projects our team has completed and those we currently have in progress. Contact us for any information on how we can help in your community. Did you have work done in 2017? Eco Insulation offers a variety of services, all of which are aimed at improving the energy efficiency of homes and businesses. We provide fiberglass insulation installation and other services to reduce your overall energy costs. Our products and services are high in quality, provided by highly trained and experienced technicians. We will provide you with the information you need to get you on the road to greater energy efficiency. Our energy audits will tell us exactly what services need to be done in order to bring your home to its fullest energy-saving potential. This is one of the most efficient ways of reducing your home’s energy costs and enhancing its energy efficiency. It also leads to a greater degree of comfort, as well as creating an overall healthier in-home environment. 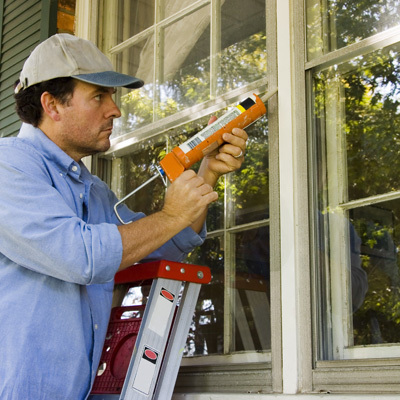 We provide our sealing through caulking and weather-stripping. 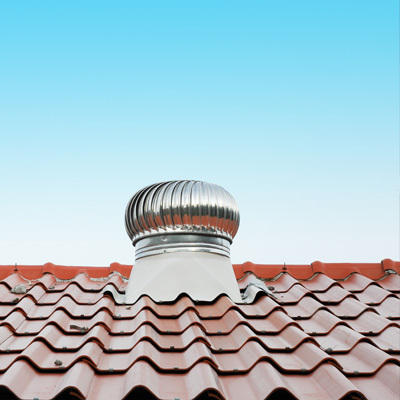 Baffle installation must first take place before proper insulation can be installed in the attic, as baffles create proper ventilation and prevent insulation from mitigating air flow through the attic. Not only will this process enhance your home’s insulation, it will also protect it from rot that results from trapped moisture. Most houses lose about 20 to 30 percent of the air that moves through the duct system through cracks, holes, and leaks, according to the EPA. This is a common problem in houses with HVAC systems. Over time, all of that lost air adds up in higher utility bills, as well as the loss of personal comfort due to lower air pressure. 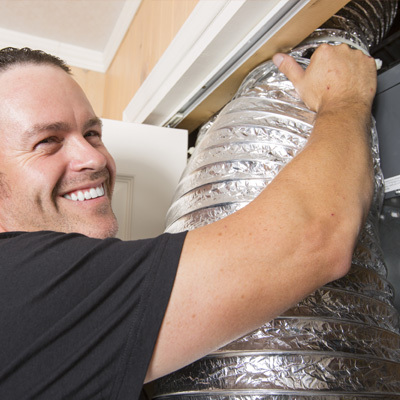 We will save you money and enhance your home’s energy efficiency by sealing off areas in your air ducts where air escapes, including supply lines, folded edges, joints, returns, and registers. This is ultimately the best way of improving your home’s overall energy efficiency. Not only does our insulation keep your home warm during the winter, it also helps keep it cool during the summer. 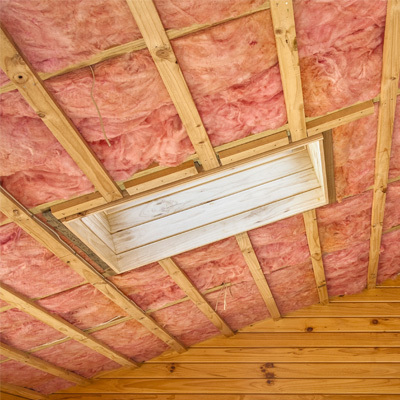 Fiberglass insulation reduces heating and cooling costs and greenhouse emissions, results in no condensation on the walls or ceiling, and improves your comfort year-round. Satisfaction For Our Work Is 100% Guaranteed: If you are not completely satisfied with our home insulation services in Missoula, Billings, St. George, or Cedar City, we will redo or enhance it at no extra cost. We also boast a Lifetime Guarantee Against Insulation Settling. If settling does occur, we will provide a full replacement for free! Don’t let faulty ventilation or low quality insulation take its toll on your home’s energy efficiency. Every year, people are essentially robbed of their energy-saving potential and personal comfort due to sub par insulation and lost air through damaged air ducts. Our Cedar City, St. George, Billings, and Missoula insulation services will enhance your energy efficiency and save you a huge amount of money in the long-term. Over time, our products and services will pay for themselves.